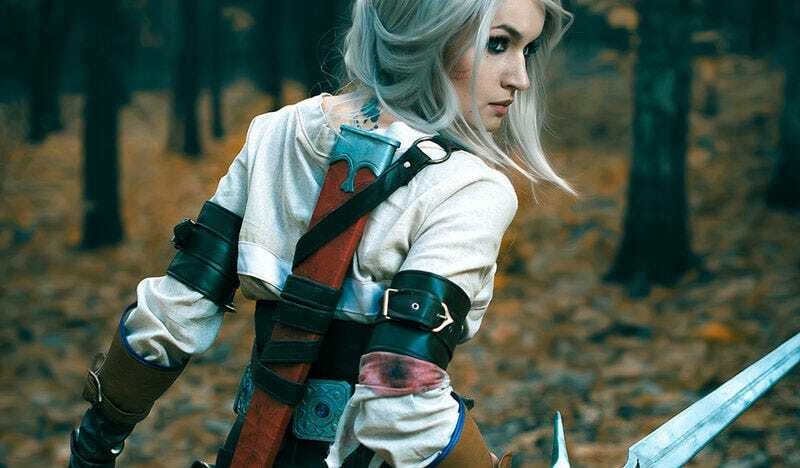 2015 has been a good year for Witcher cosplay. Funny how the release of the best game in the series can do that. From the gear to the hair, Love-Squad’s Ciri is almost perfect. Photos by Alexander Turchanin.